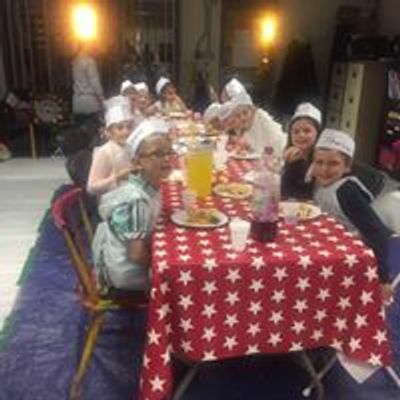 Holiday Club Little Chefs "Master bakers"
Come and join us for making and baking. 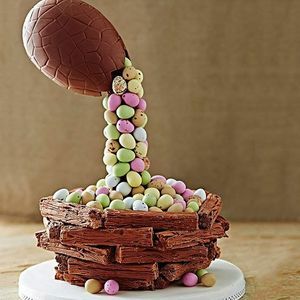 Children will make and decorate an impressive anti gravity Easter cake. Layered and with oodles of chocolate eggs and a master egg there’s enough to satisfy any chocoholic! This is a more complex cake so we have increased the age level to allow for it... Only 5 spaces on each workshop. £20 to include all ingredients.